With private busses ranging from 18 pax to 47 pax we are well equipped to handle any tour or transfer your group may require. Our busses are of the highest quality with comfortable seats, tinted windows and excellent ride comfort. We offer warm and inviting private rooms in our guest house in Colourful Nuuk. The accommodation in Nuuk is well situated in a quiet neighborhood within walking distance to the city center, shopping possibilities and public transport. All rooms have free WiFi for your leisure. 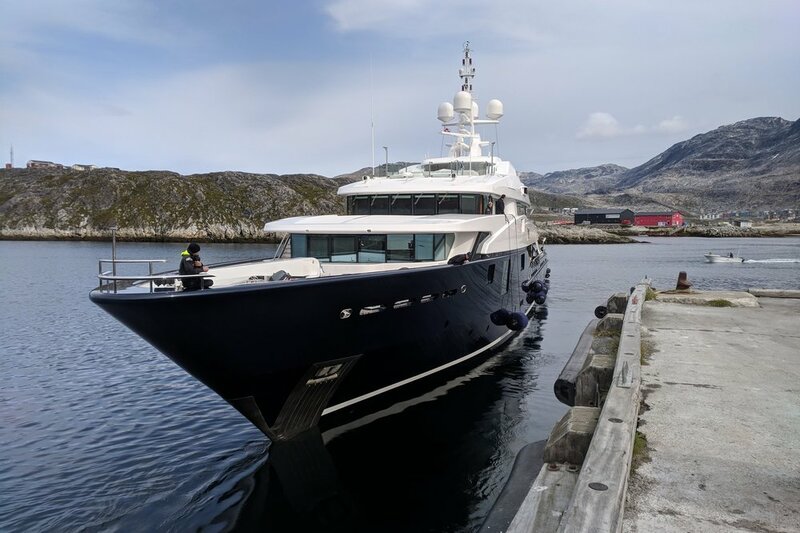 With many years of experience within the yacht and cruise agency segment, Greenland Escape offers the best service for yachts and cruise vessels in Greenland. Excellent relationships with the port authorities and customs ensures your experience will be as smooth as possible. We offer high level service to the demanding traveler in Greenland. If you are looking for the unique experience, that most other people only dream of, you have come to the right place. 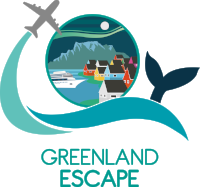 We are the perfect partner for travel agents, organizations, VIPs, yachts, expeditionary cruise ships and executives coming to Greenland.